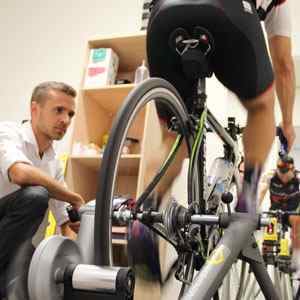 Neill’s bike fit service was established to present a professional alternative to the regimented, mass-produced bike fit services currently offered across the country. 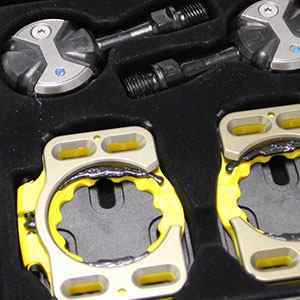 Too often these fits include static or dynamic measurements of knee angles, the famous “Knee Over Pedal Spindle” plumb line fit and other such ideas which seem to have no foundation whatsoever in human biomechanical function, and appear to have been ingrained into bike fitting culture merely through repetition. Neill is an experienced Physiotherapist with extensive experience in biomechanics, and he will customise each fit to your body. If you’re having pain from cycling or just want to go faster – this is the bike fit for you. My bike fits are individualised. Some useful videos that show common bike fitting issues. I had been struggling to ride my road bike due to severe pain following an unsuccessful knee operation. Neill enthusiastically and meticulously completed the fit, which required some major changes. I now have next to no pain and am now once again enjoying riding on the road. Neill adjusted and fine tuned my bike set-up and riding position to compliment my body’s natural dynamics. I am now injury free and am riding with more efficiency and more power. I encourage anyone who is experiencing any pain, or who would like to gain more from their riding to let Neill work his magic!